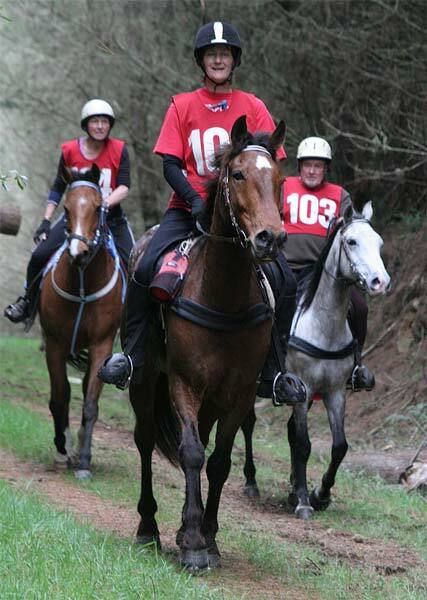 In October 2011 the Waikato Endurance Club held an event that attracted 75 horses and riders to Whakamaru in the central North Island. On the first day there was a choice of three rides: 15, 30 and 40 kilometres. On the second day there was an 80-kilometre ride, as well as 15-, 30- and 50-kilometre options.